Keeping patients smiling for over 25 years - Dr. Chuck Riley and Dr. 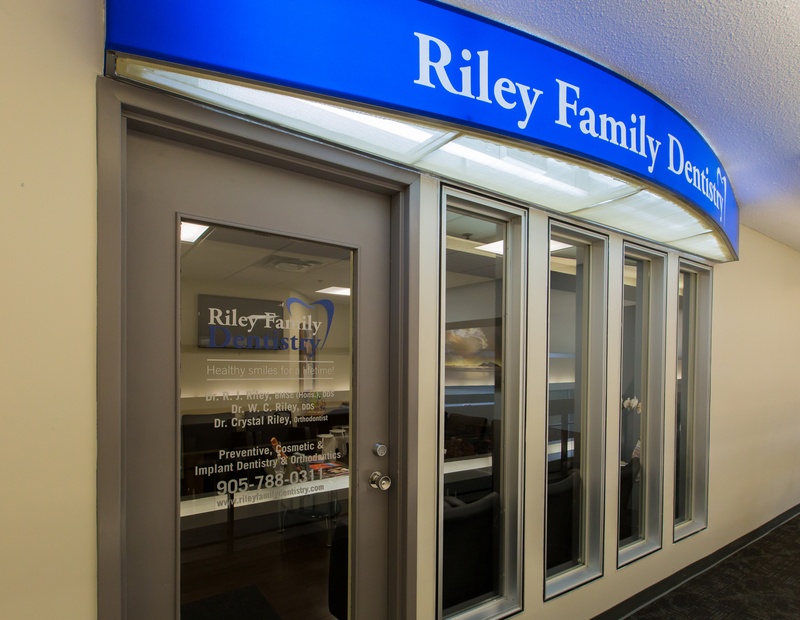 Rob Riley have been providing caring - comfortable and quality dentistry for patients of all ages. We offer in addition to general dentistry - cosmetic and implant dentistry - root canal treatment - crowns and bridges - dentures - invisalign orthodontics and sedation. Emergencies and new patients are always welcome.